Where is transnational history? What spaces are produced by transnational flows and cross-border connections? Can computer tools and Digital Humanities help us to achieve an Atlas of Transnational History? How to we implement digital tools into our curriculum as well as doing and practicing transnational history? These were some of the questions discussed during our Mapping and Visualising Transnational (Hi)Stories workshop, held at St Andrews 8-10 June 2014 in collaboration with the GRAINES network. The material, further questions, maps, tools and key readings can be accessed through transnationalhistory.net/mvth and on twitter via #mvth. At the Centre for Transnational History we will keep discussing the topic over the coming months. 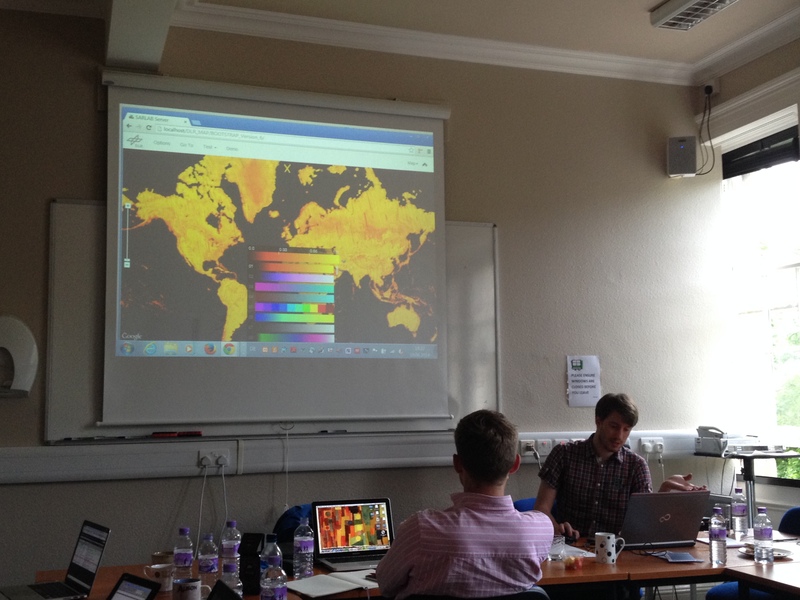 Jordan Girardin will be hosting a workshop on Mapping Flows and Visualising Data, 28 August 2014 and with a panel at the ENIUGH 2014 conference in Paris. 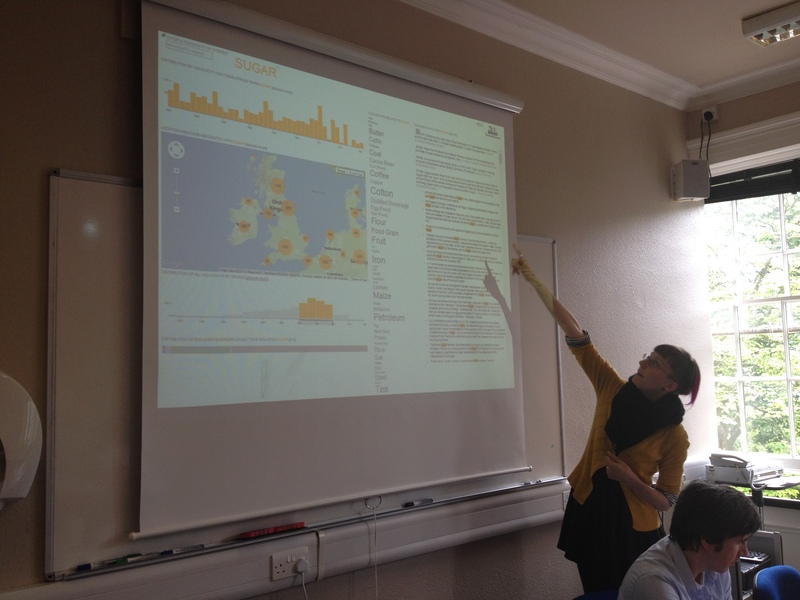 Spatial history along with technologies and tools to map and visualise will also be a central part of our new MLitt programme on Transnational, Global and Spatial History that we will start teaching in 2015-16. Further information on the programme will be published shortly. 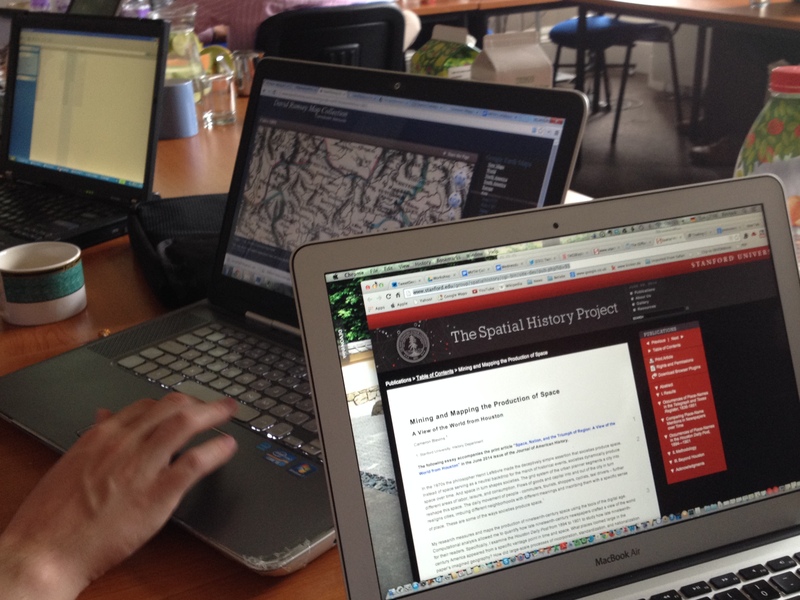 This entry was posted in Uncategorized and tagged collaboration, connections, flows, Mapping, Masters Programme, Spatial History, Teaching, Visualising, workshop by Bernhard Struck. Bookmark the permalink.